Various reports are emerging on the internet, which claim that hackers have found a way to hack the Sony Playstation Network (AGAIN). A couple of years ago, the Playstation Network was hacked 3 times in one month. I am sincerely hoping that Sony Playstation has done something towards their cyber security status. The users which try to use the Sony Playstation network are getting various erros which claims that the Sony Playstation Network is unavailable. The hackers @LizardSquad claim to be the responsible actors behind the Sony Playstation Hack. 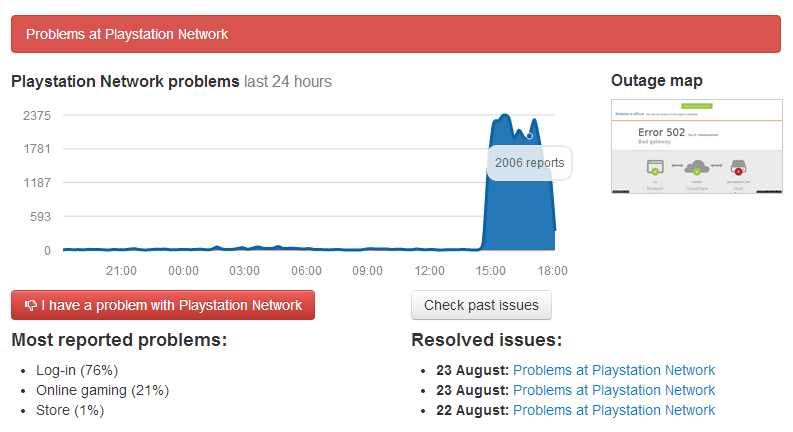 The hackers have been publishing various tweets which claim that the Sony Playstation Network is going down.